Move the heart, and the mind will follow. 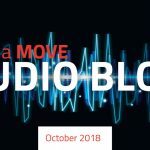 Play the audio clip below to listen to Don Hart, President of MOVE communications, as he gives you an overview on emotional branding. With all of the communication clutter in your audience’s purview, it is essential that you find a way for your company to stand out. You can achieve that best through emotional branding. That means getting your audience to feel something specific about you, so that over time they consistently choose you over other options and become committed to your brand. 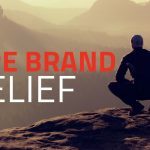 Emotional branding is really about creating an “experience” through your brand that people find satisfying time and time again. Your goal is to provide your target audience with a product or service delivered as an entire experience that fits them and their preferences. Sure, the product you offer, the price at which you sell it, the promotions you extend, and how they can obtain it (its placement)—all these things still matter. But your customers have many choices within your category. How do you tip the scales so they choose you? You connect with them emotionally. When you touch them emotionally and move them to take action in your direction, and do this time and time again, they will transition from being a seeker of your services or products to a satisfied customer, and eventually to an advocate. They move closer in because your brand has repeatedly delivered satisfaction. Because the brand expresses something about them on a personal level—their tastes, their values, and their view of how life should be—they will want to tell others about it. Let’s take three brands that offer women’s clothing and look at the feeling, or emotion, that they communicate: J.Jill, Target, and Kohl’s. J.Jill offers stylish, upscale clothing with a contemporary look at competitive (but not cheap) prices. 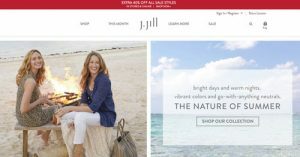 This brand describes its product and audience as follows: “J.Jill is an easy, relaxed, inspired style that reflects the confidence of a woman with a rich, full life.” Launched in Massachusetts, the company still has a New England sophistication. Its brand appeal is enhanced by its community outreach effort to help disadvantaged and homeless women become self-sufficient. This combination makes an inviting brand experience for its many customers. 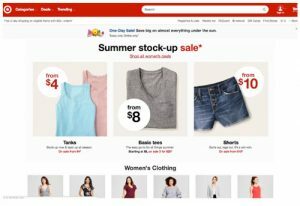 Target appeals to design-conscious women who are looking, not only for contemporary style for themselves and their families, but for great value as well. When you shop at Target, you feel stylish and smart, and appreciate that there’s a selection of clothes for the whole family. And—because of the wide variety of non-apparel products—you also feel certain that you’re taking really good care of your entire household’s needs. Kohl’s positions itself as offering great brands and great prices and appeals more to a bit older audience than Target. 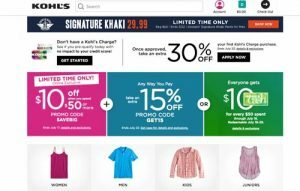 Kohl’s coupons and “cash back” for purchases are an emotional draw for the customer…and this keeps them coming back. However, the company has run into some recent difficulties in “shopping experience flaws” that may be weakening its position—cluttered displays, less-than-friendly staff, etc. If their leaders continue to allow this to happen, customers may become dissatisfied and move their purchases—perhaps to Target. Although these three retailers all offer clothing for women, each of them creates a different brand experience for the customer. 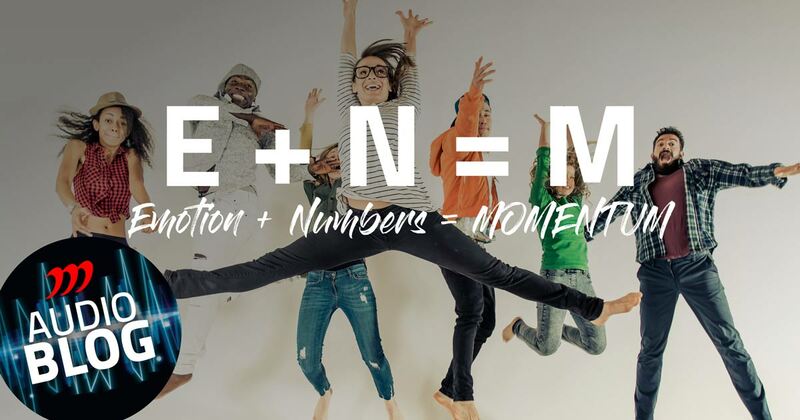 It is this experience that is at the center of “emotional branding.” Companies must work to define their “essential experience,” then shape their actions to effectively deliver it. With this in place, the goal of your marketing is to communicate that experience, build awareness around it, and ultimately increase the number of people who embrace it. And that’s the subject of our next blog—the job of marketing to drive the numbers.